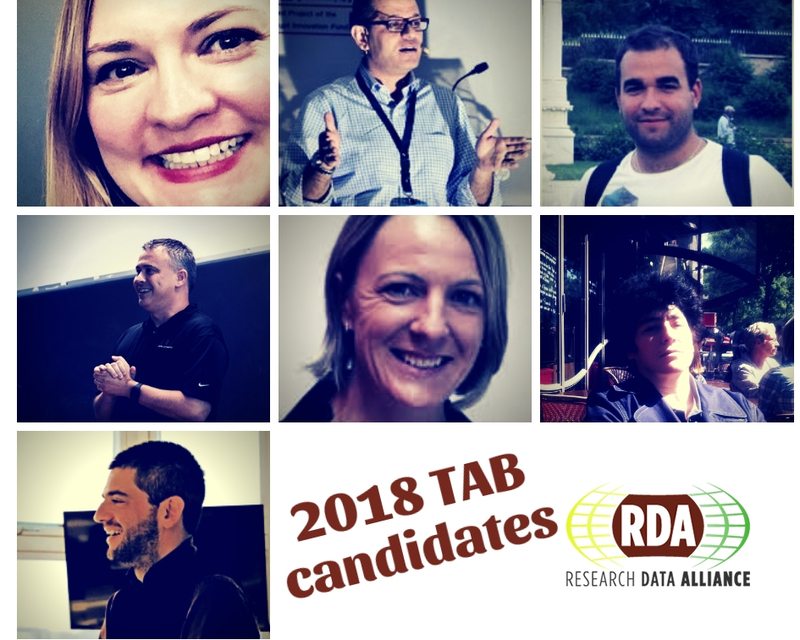 2018 RDA TAB Election: voting is open! RDA is pleased to announce the opening of the annual Technical Advisory Board (TAB) elections. 5 new members will be elected to RDA’s TAB in this cycle. Online voting was officially opened yesterday during the RDA P12/International Data Week and will remain open for two weeks until 18 November 2018. The newly elected TAB members will be announced shortly after. 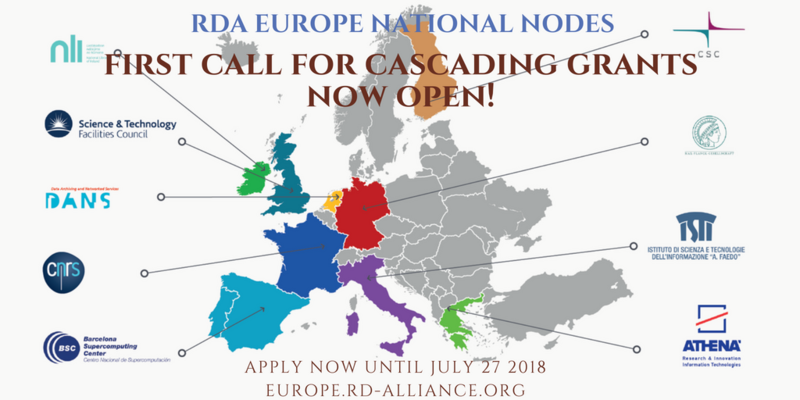 RDA Europe, the European plug-in to the Research Data Alliance, has recently established a network of national nodes to foster adoption of RDA outputs in the region, and thereby enable interoperability and data sharing on a global scale. This is the first in a series of three calls for proposals to become a new RDA Europe node. Further calls will be published in early and late 2019. Funding will be assigned via a cascading grants mechanism.